Scientists are continually conducting research to broaden the understanding of tigers. This investigation generates valid and objective information to some degree, which can lead to practical applications. We owe much to research because we know what tigers eat, how they behave, how they breed, what is their conservation status in the world, and many other aspects of their lives. Over the course of several decades, a significant amount of data has been gathered, making the tiger one of the most studied cats. It is well-known that the current situation of Tigers is not very promising for their survival, and that they are in danger of extinction. Some subspecies are more threatened than others, but in the end, endangered. In this regard, many scientists have focused on research that could contribute to its conservation. Some subspecies are more threatened than others, but in the end, endangered. 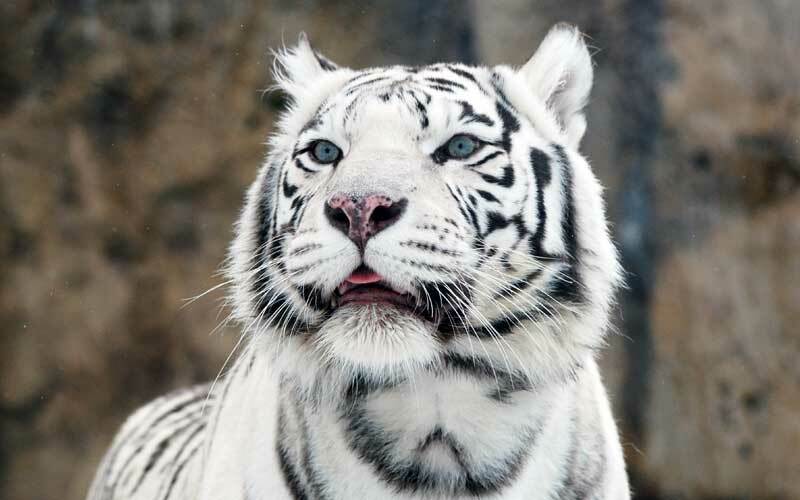 But besides the research centered on the preservation of tigers, others have focused on their genetics, their anatomy, behavior, threats, and other areas. However, recently some studies integrate one or more fields of study. An example: in 2013, a group of experts from Cardiff University reported that tigers residing in India are experiencing a lack of genetic diversity due to habitat loss and fragmentation, which has reduced the size of populations and their chances of long-term survival. 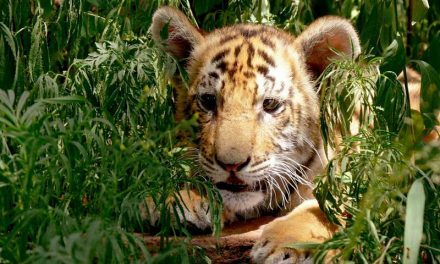 According to Professor Mike Brufford, one of the authors of the research, the Tigers need genetic diversity to survive, and given the loss, proper management is necessary for the Indian population to avoid inbreeding and preserve their adaptability. In this sense, genetic research implies a future pro-conservation approach. In the example, a group of experts from an educational institution made this study, but other groups and organizations are also in charge of studies: small conservation groups, large non-governmental organizations, parks or zoos, and governments. In many cases, several groups come together to facilitate the course of research and increase its usefulness in the practical world. 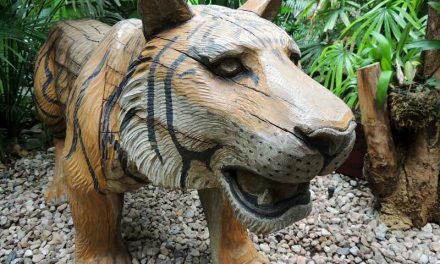 An important conservation program is the Tiger Project, which since its implementation in 1973 has been fueled by wildlife studies and changes in reserve vegetation to make the protection and preservation of the Indian tiger population. A similar project is the Indonesian Sumatran Tiger Conservation Strategy, which started the Sumatran Tiger Project in 1995, which was, among other things, implemented to accumulate data on the characteristics of this subspecies for the management of the conservation of the wild populations. To do the job, scientists use a variety of strategies and technologies. As each tiger possesses a unique pattern of stripes, it is possible to identify them. Also are important the genetic analyses performed in laboratories or based on feces. However, the research work encounters many difficulties. Some researchers have to work in the challenging conditions of the tigers’ habitats, they risk their lives, and they have to confront people who are hindering their scientific activities. Even some have spoken out about the lack of compromise of some governments with the problem and the conservation efforts. Research is the pillar on which animal protection is currently based. Nevertheless, some scientists from different countries where tigers live are sharing their data and work together to save them. 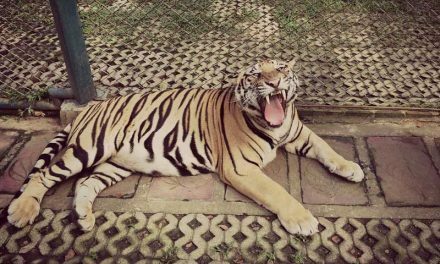 According to Professor Marcela Kelly of the Polytechnic Institute and State University of Virginia (Virginia Tech), scientific cooperation since the Tiger Summit in 2010 is an encouraging sign and at the same time an indication of the terrible situation of these cats. Research is the pillar on which animal protection is currently based, and highly threatened tigers are the subject of continuous monitoring and surveys to determine the size of their populations in the world. Without research, the human being could not have a picture of his situation. During the night their vision is six times better than a human’s giving them the advantage of being able to sneak up on their prey. Many animals that they consume aren’t able to see well at night, so they won’t notice the tiger as quickly as they may during the day. Their whiskers also are extremely sensitive, and they help them to feel sensations of touch. They use them to help with the courting process, and even to help them find prey.